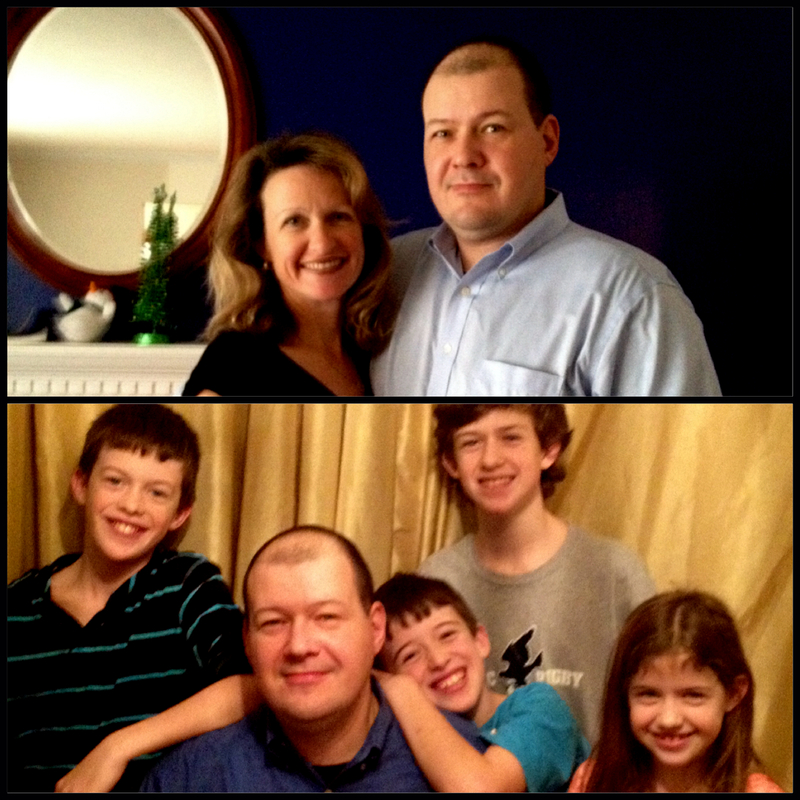 Born and raised in New York City, David now lives in Alexandria, VA with his wife and four kids. An attorney and accomplished litigator at one of Washington D.C.’s top law firms, he began writing about religion when he was asked to author a series of articles explaining the Catholic faith on the popular blog 52 Prayers. He now writes regularly about his faith as the leader of an online Bible study group. The Last Confession of The Vampire Judas Iscariot is his first foray into fiction.